Wanda E. Brunstetter sets this poignant tale in Pennsylvania's Amish heartland. Convinced the blacksmith just wants a mother for his young daughter and a wife to cook and clean, Miriam spurns his heartfelt attention. Soon she meets an intriguing reporter. But will she find true love and happiness with an outsider or in an Old Order marriage? 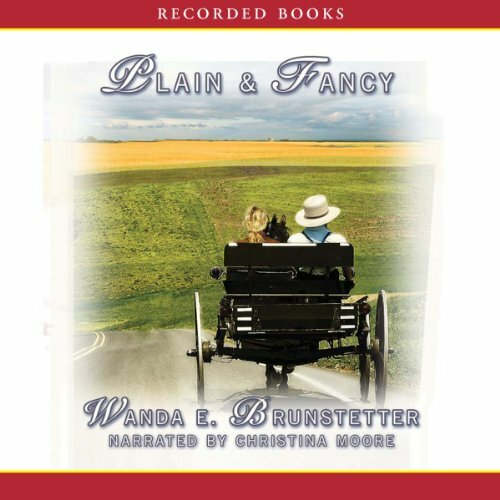 Wanda E. Brunstetter sets this poignant tale in Pennsylvania's Amish heartland. Convinced the blacksmith just wants a mother for his young daughter and a wife to cook and clean, Miriam spurns his heartfelt attention. Soon she meets an intriguing reporter. But will she find true love and happiness with an outsider or in an Old Order marriage? 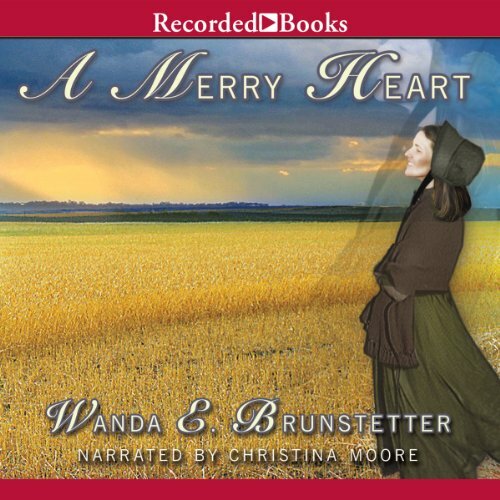 In this inspiring sequel to A Merry Heart, Retailers Choice Award winner Wanda E. Brunstetter transports listeners to the idyllic world of the Pennsylvania Amish. Confined to a wheelchair for 13 years, Rebekah Stoltzfus believes it'll take a miracle for her to ever enjoy the blessings of marriage or self-sufficiency. 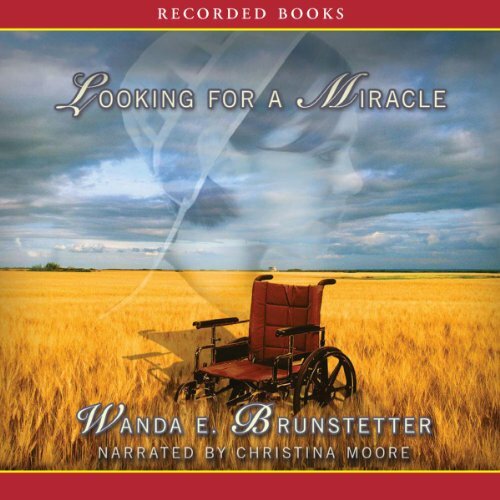 Wanda E. Brunstetter, New York Times best-selling author of Looking for a Miracle, transports listeners to Pennsylvania Amish country. When a cosmopolitan gal meets an Amish guy, two worlds collide in a conflict that tests the reality of faith and the sincerity of love. Their only hope for a future together requires one of them to abandon what's familiar and embrace what's foreign. 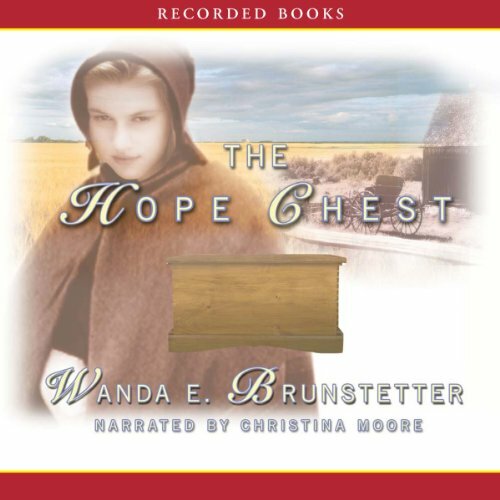 In The Hope Chest by New York Times best-selling author Wanda E. Brunstetter, Rachel Beachy hopes to one day win the heart of Silas Swartley. Unfortunately, he is smitten with her older sister Anna. But after Anna forsakes her Amish heritage and elopes with a secret sweetheart, Rachel determines to fill her hope chest and asks God to open Silas' eyes to the woman she's become.